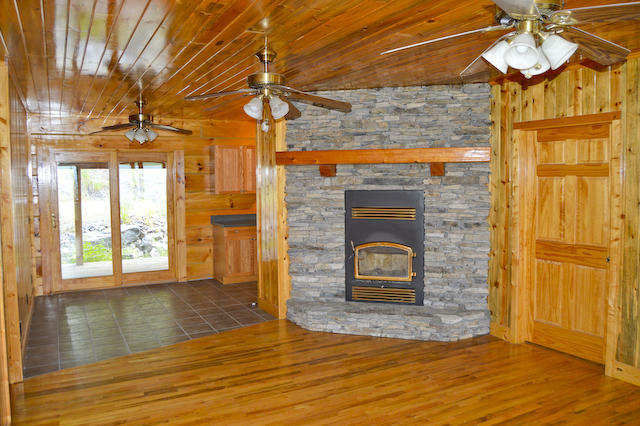 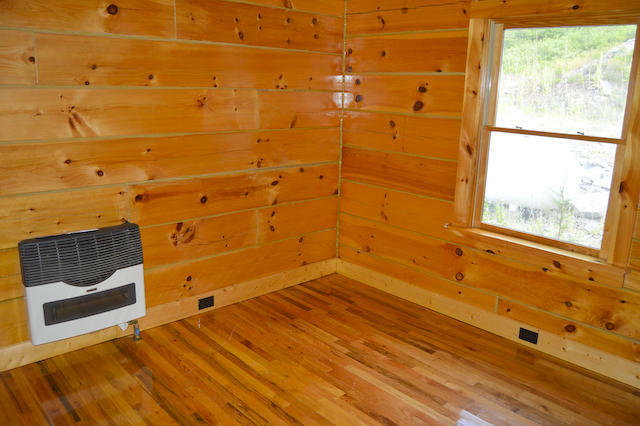 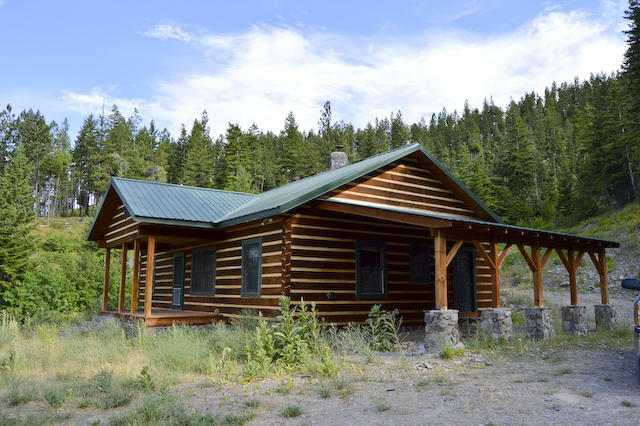 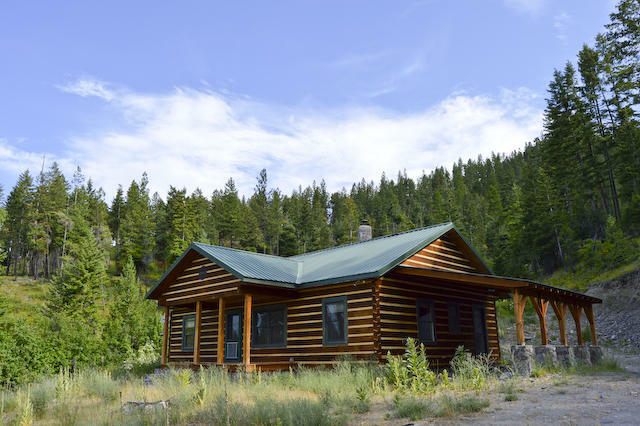 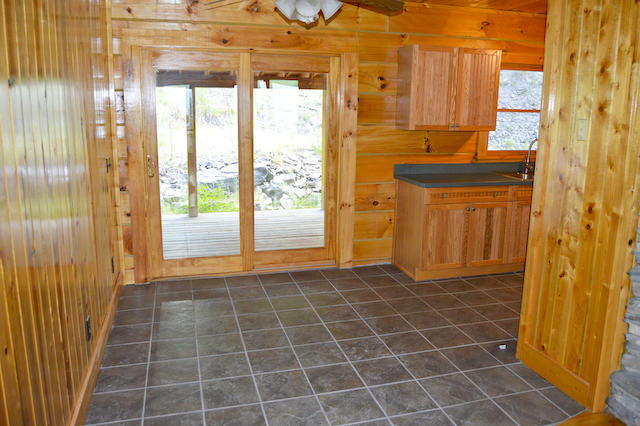 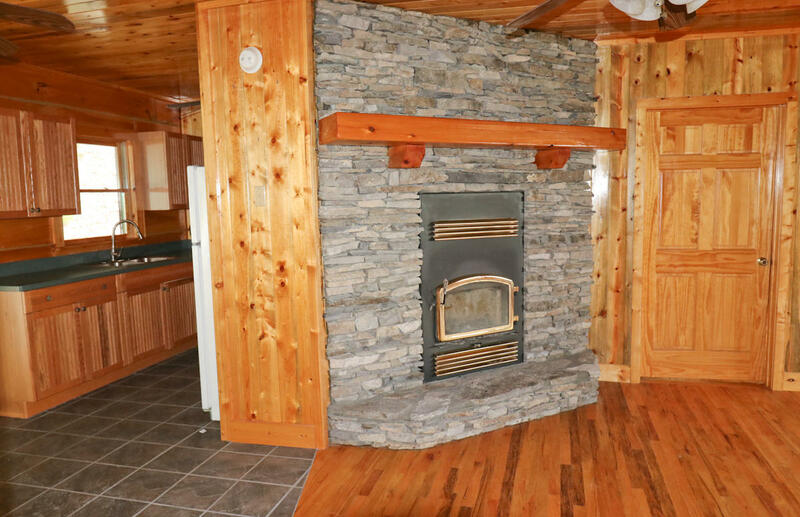 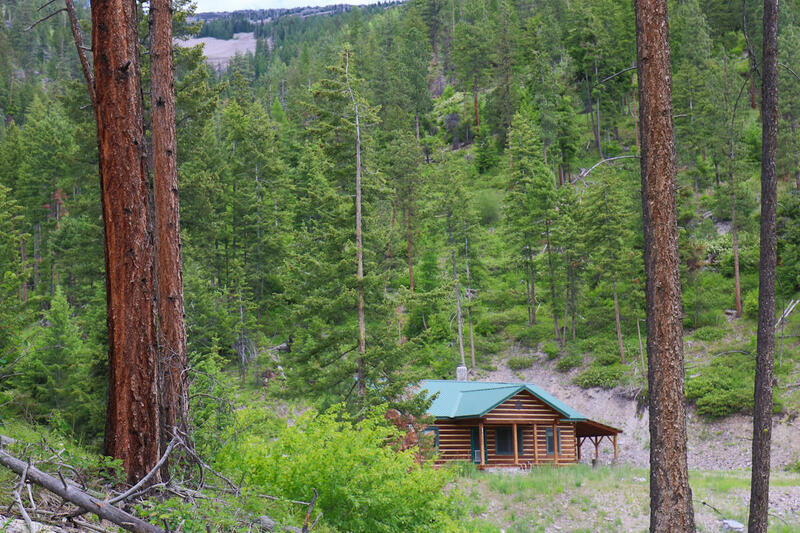 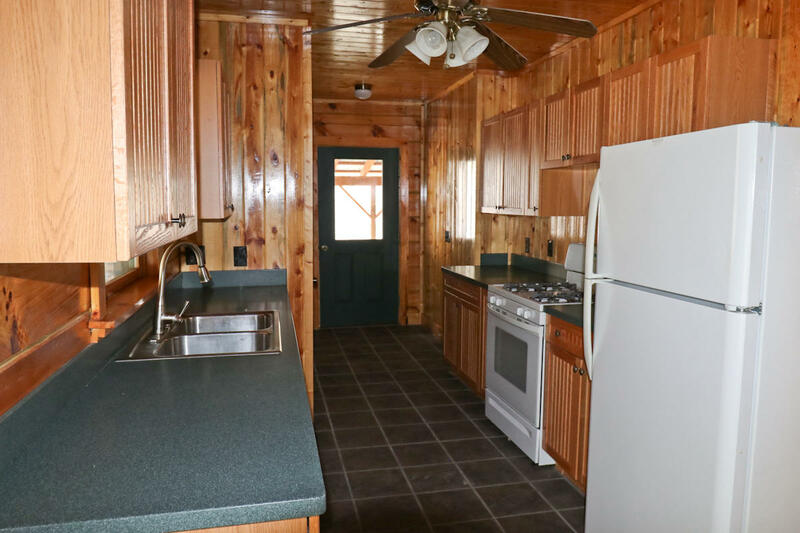 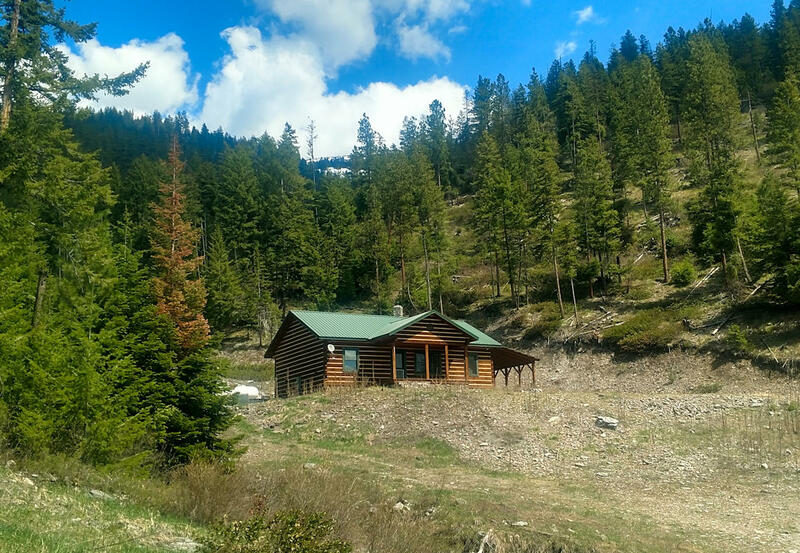 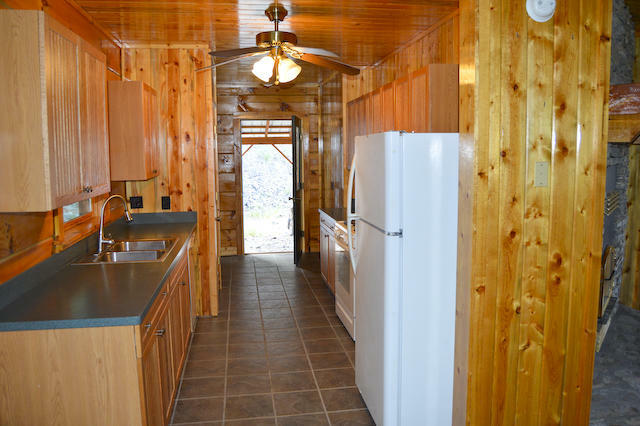 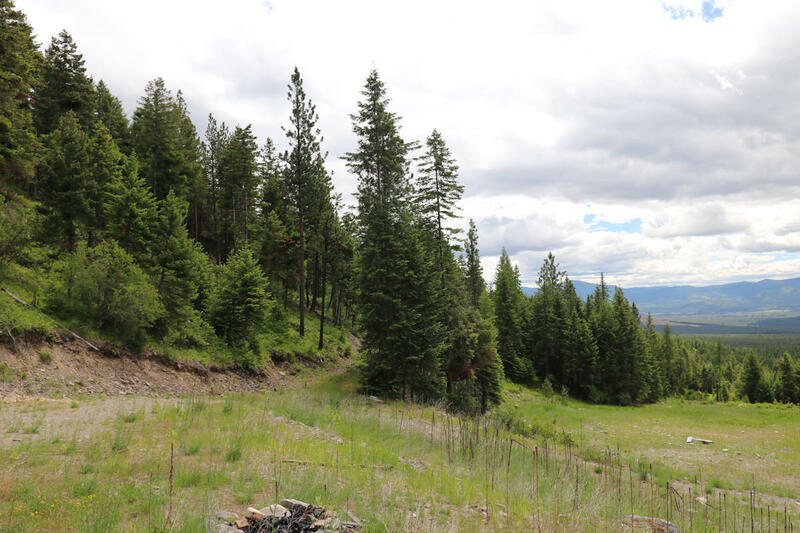 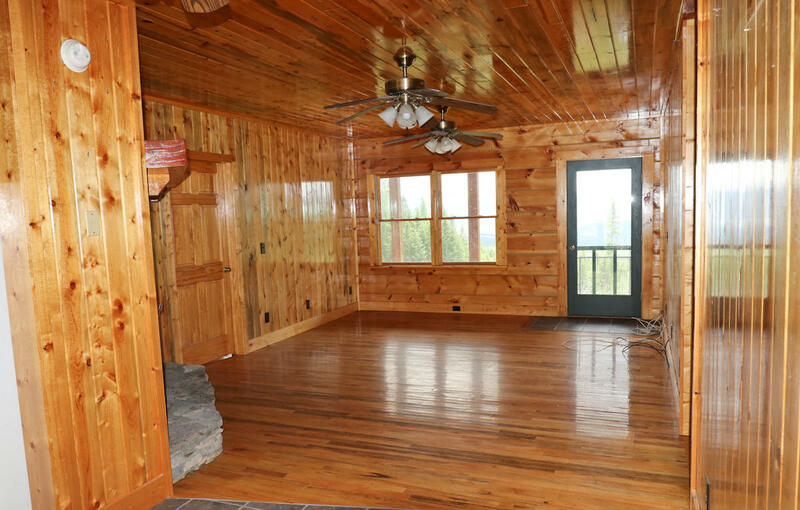 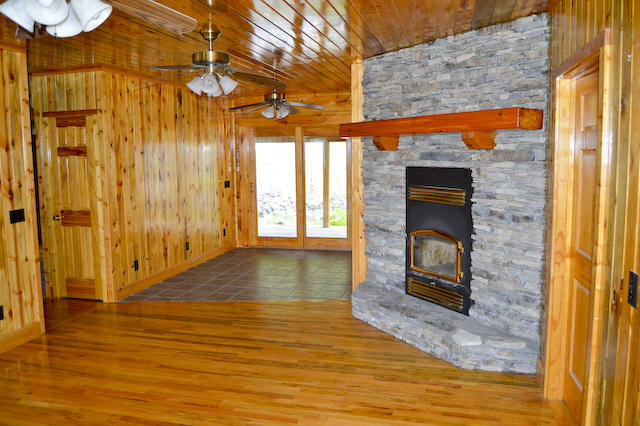 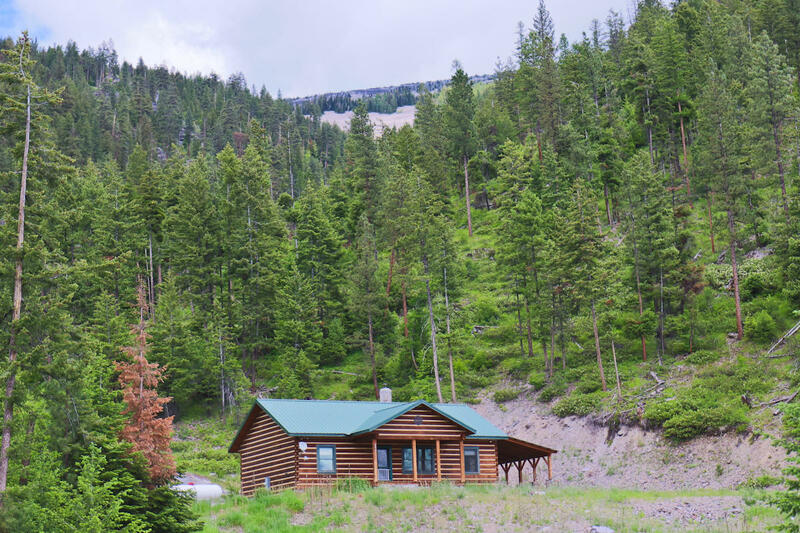 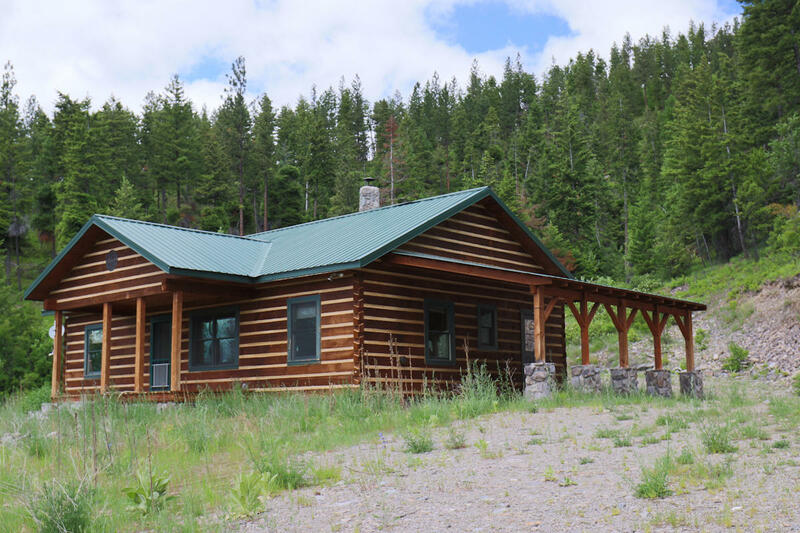 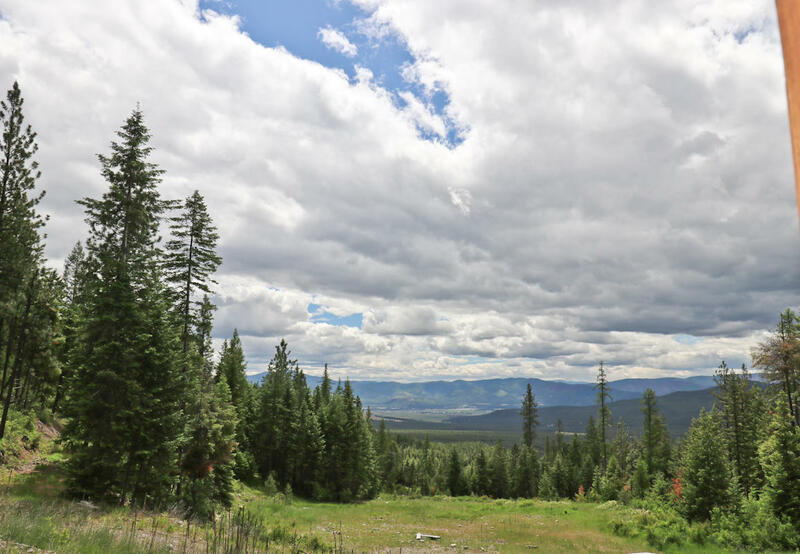 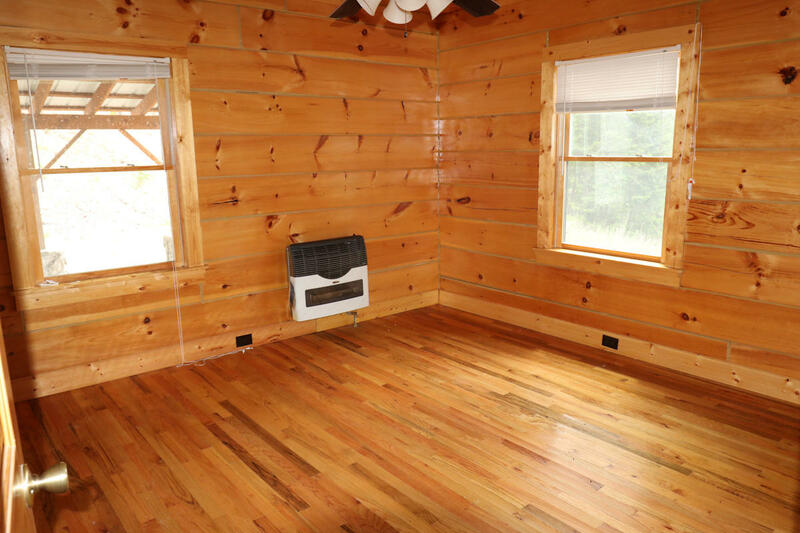 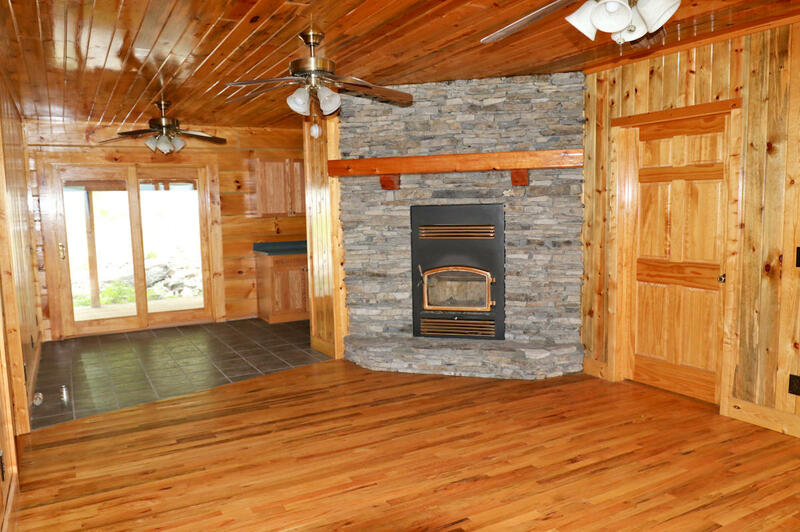 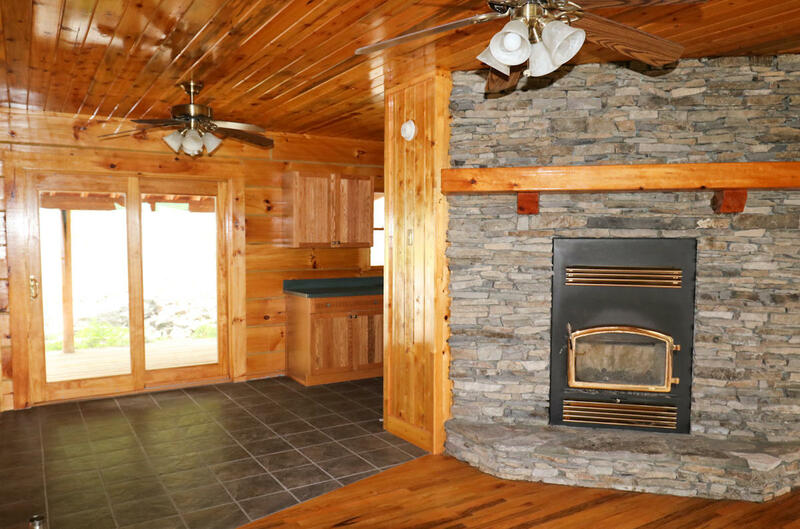 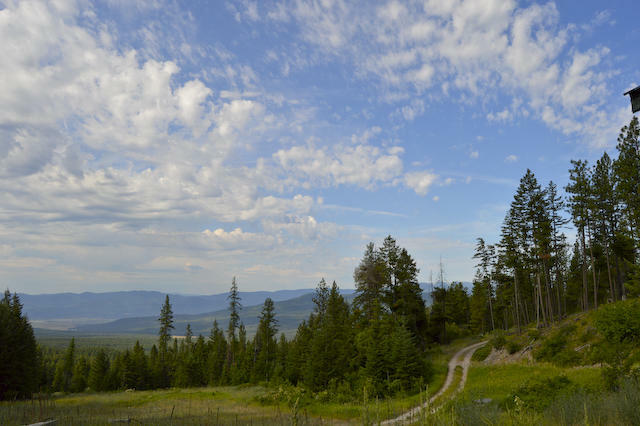 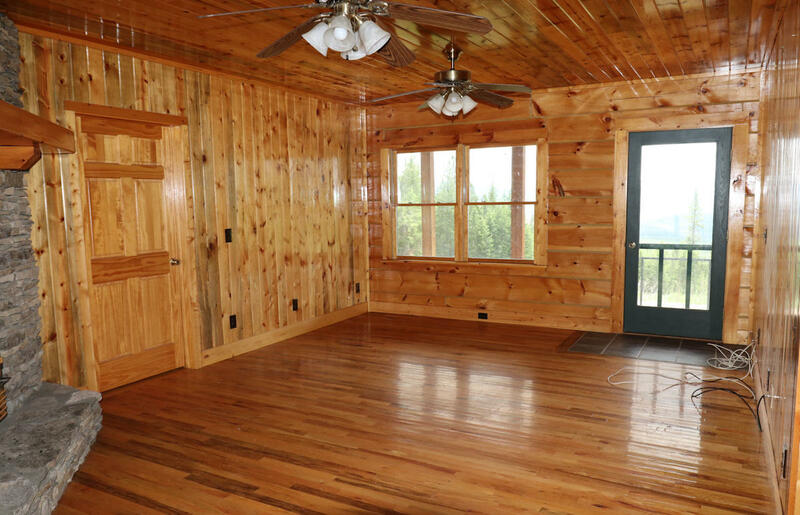 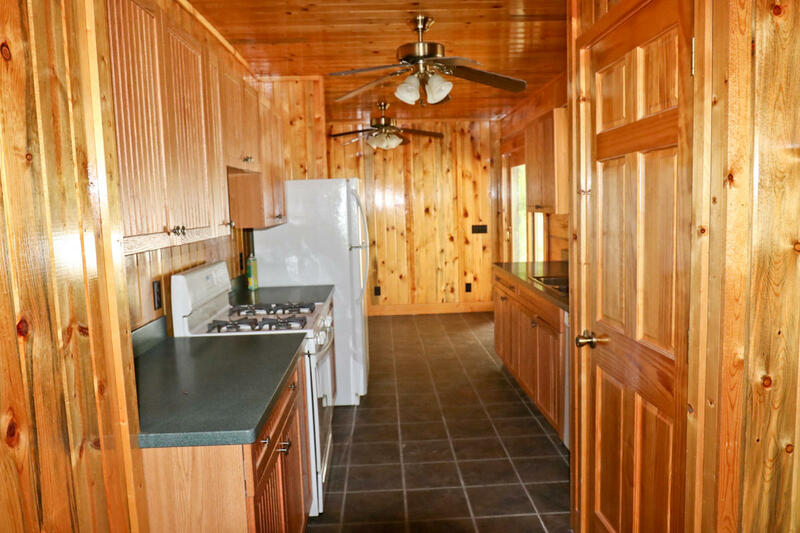 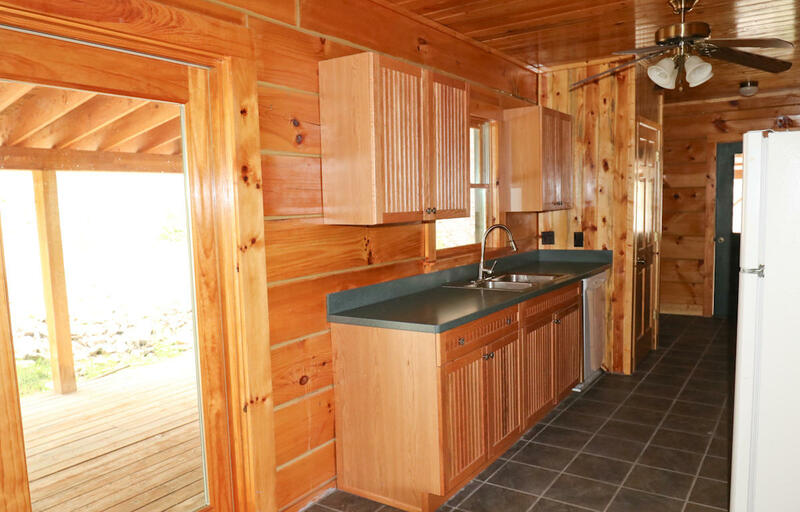 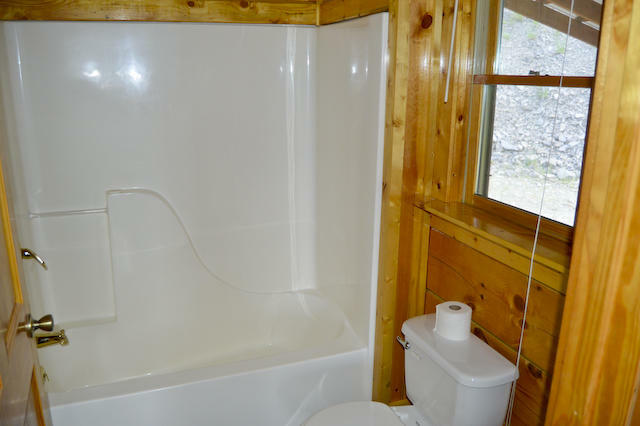 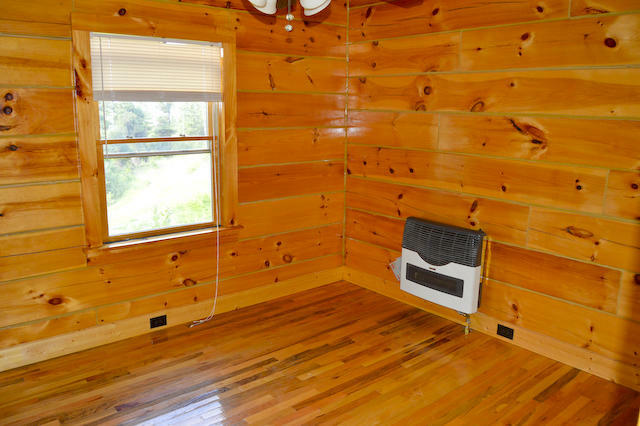 If end of road privacy and seclusion with USFS access is what you seek, look no further than this custom log home on 72.44 acres North of the scenic town of Plains MT. 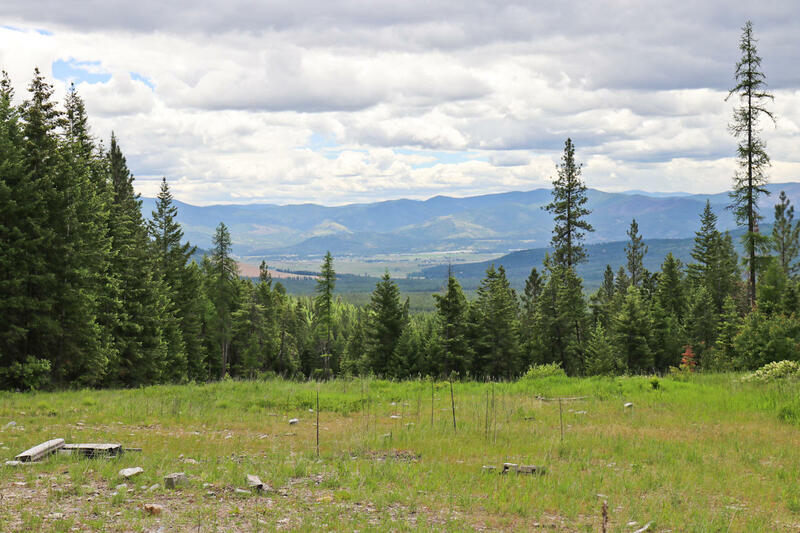 Access via gated private road near the top of the mountain with views of the valley below that will knock your socks off. 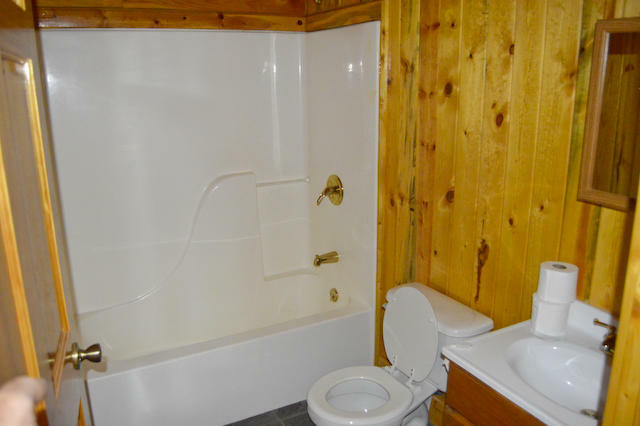 Spring fed water system and much much more. 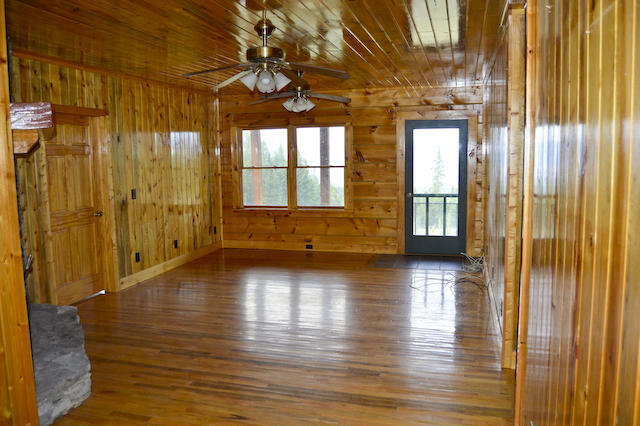 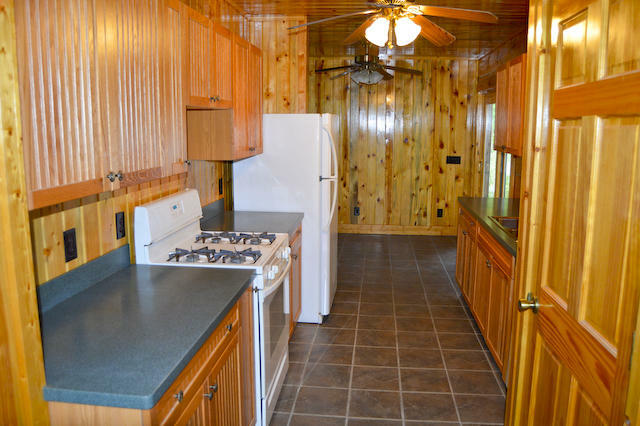 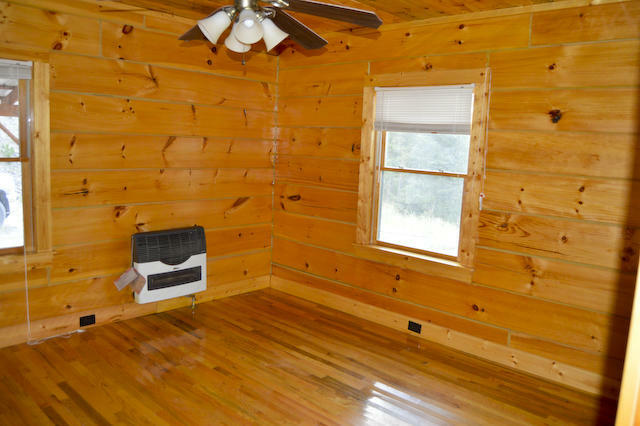 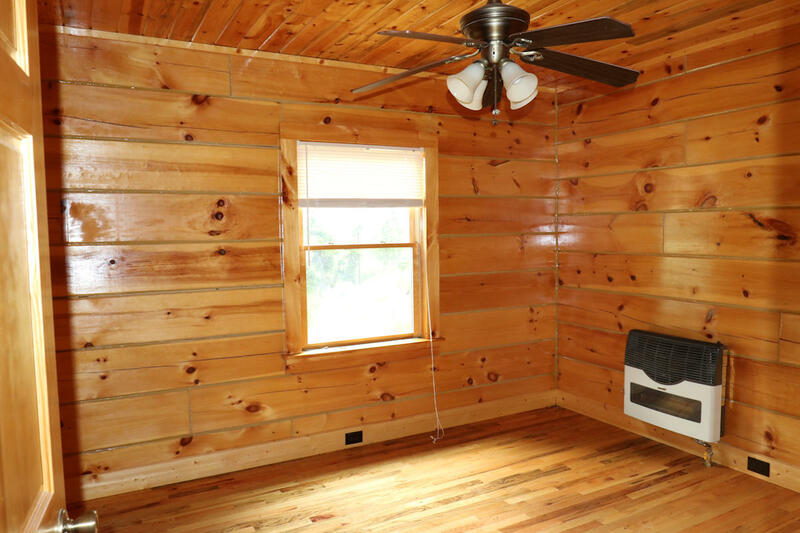 Gail 406 370 4393 or your real estate professional to view this charming beauty.